New Pool Safety Laws Apply From 1 December 2010. Why do we Need New Pool Fence Laws? Sadly 35 children under five years of age drowned in residential Queensland swimming pools between 1 January 2004 and 18 May 2010. Supervision is the best way to protect children. However, an effective pool barrier provides added protection in cases where supervision is ineffective. 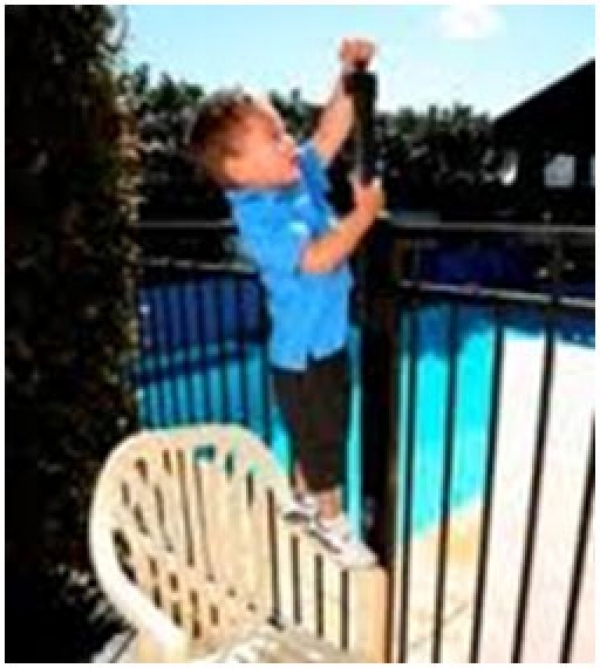 Queensland Injury Surveillance Unit research in 2002 revealed at least 70 people are alive today because of the introduction of pool fencing laws in the early 1990’s. All existing pools must comply with a single pool safety standard within 5 years, unless you sell or lease your property beforehand. For Short Term Accommodation Providers including hotels, motels, resorts and caravan parks, you will not be able to book in an overnight guest after May 2011 without a Pool Safety Certificate. Short Term Accommodation Providers are entitled to an extended two year Pool Safety Certificate if they have the pool(s) inspected within the first three months of the legislation taking effect on 1st December 2010. Pool Safety Certificates will remain valid for one year if you own a shared pool and will remain valid for two years for non-shared pools. Call into the Pool Doctor showroom 161 Old Pacific Highway, Oxenford for one on one advise from the Pool Safety Professionals. Or email us with your specific enquiry.